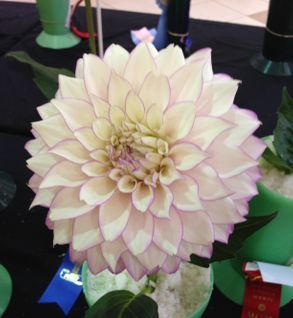 The Nanaimo Gladiolus and Dahlia Society was formed in the mid sixties. 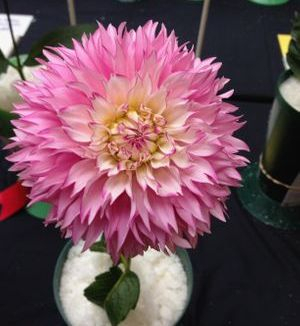 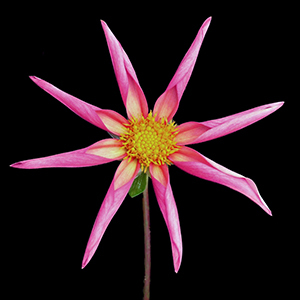 The originators of this club had all been members of the Nanaimo's Horticultural Society and a few also belonged to the chrysanthemum society. 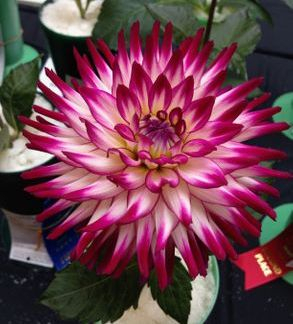 The shows began as a one day event at Port Place Centre (formally known as Harbour Park Mall) in the downtown of Nanaimo. 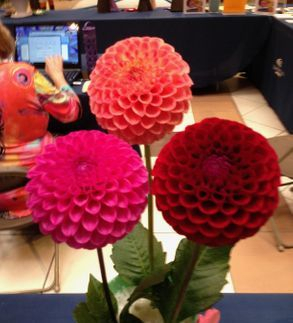 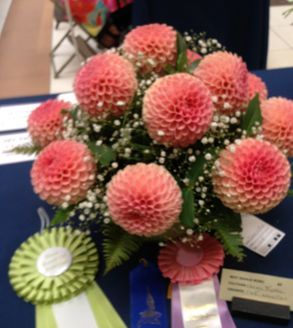 They were quite small in comparison to today's show which is held annually in August at the Country Club Centre. 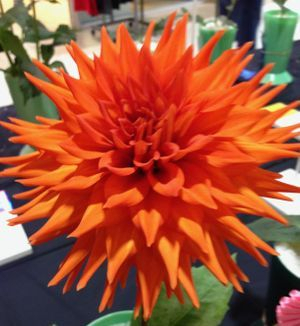 From 1970 to present day, people come from all over Vancouver Island, lower mainland, as far South as Oregon, USA and as far East as High River, AB to attend and enter their blooms with our Society.